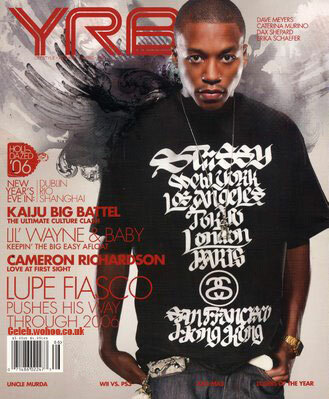 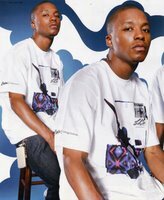 For all my hiphop heads be sure to pick up the latest issue of YRB with Lupe Fiasco. 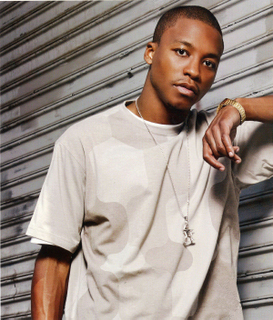 Heart this man a lot! I have his song, "hurt me soul" on repeat. This is the first time i've seen Lupe without glasses.